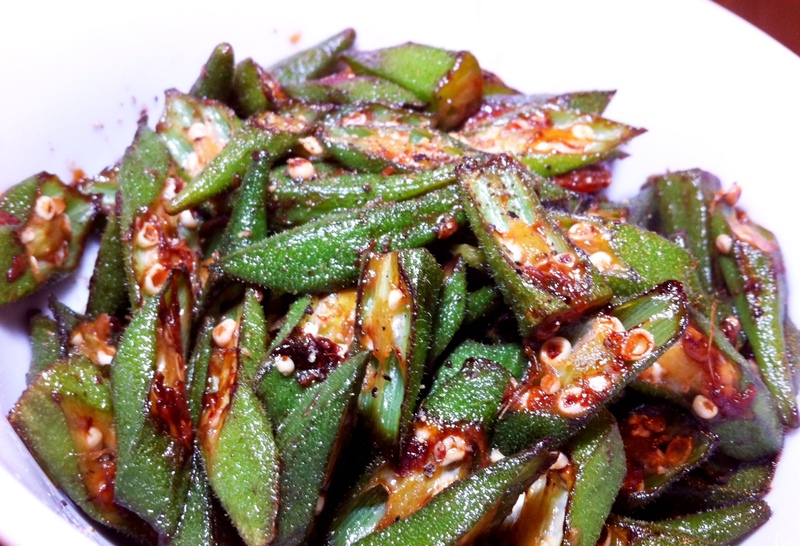 Mix the soy sauce and sugar in a dish and set aside. Fry the onions in the oil on a medium to low heat for about 10 minutes until soft and almost translucent. Turn up the heat and fry the onions for another 3-4 minutes, turning the onions constantly so they brown without burning. Steam your rice the way you would normally but add the 2 teaspoons of chicken stock powder to the water. 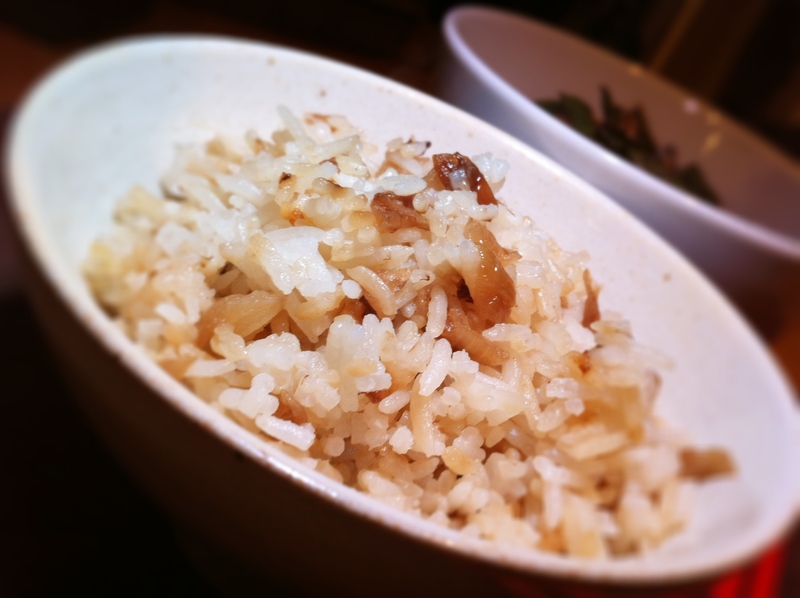 After your rice has cooked, add the fried onions and mix well.